When a child is diagnosed with autism, parents may feel as though they are alone in dealing with the challenges. While coming to terms with the diagnosis, it can be very helpful for parents to connect with community resources, such as an ABA school. Not only can an ABA therapist help children with the symptoms of autism, but he or she can also offer guidance for the parents. Parent training classes will empower parents to have therapeutic interactions with children with autism. Parents can learn how to consistently implement behavioral interventions across various settings and in different situations. Parent training classes can also guide parents in setting up an ideal home environment, establishing effective rules, and maintaining familial harmony. The behavior modification specialists at The Behavior Exchange are on a mission to provide comprehensive support services to families throughout the DFW area. Call our ABA school near Plano at (888) 716-8084 and ask us about our individual and group parent training classes. What Are the First Steps in Beginning ABA Therapy? Applied Behavior Analysis (ABA) therapy is an evidence-based intervention for children with autism. It involves the application of the principles of behavior analysis, which is a way to understand how a person’s behavior can be changed. If your child has displayed signs of autism, it’s advisable to schedule an appointment with an ABA therapist sooner, rather than later. The earlier your child begins ABA therapy, the better the outcome is likely to be. The first step in starting an ABA program is to have your child undergo an individualized assessment at an ABA school. 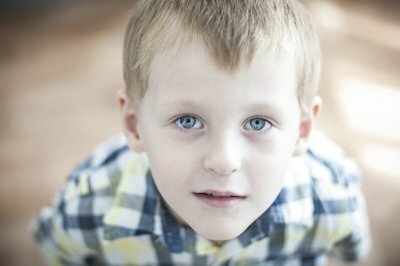 Every child with autism has unique strengths and deficits, which means that every ABA therapy plan must be customized to meet the individual needs of the child. The therapist will interview the parents about the child’s needs and the needs of the family as a whole. Then, he or she will conduct a comprehensive assessment in a child-friendly manner to gain a clear understanding of the child’s current skill level and what he or she struggles with. In some cases, the therapist may visit the child’s home or classroom to observe the child in natural environments. Based on the findings of the individualized assessment, the ABA therapist develops a customized plan for the child’s progress. It’s not unusual for a child with autism to work with the therapist several times per week. In addition to the individualized ABA program, the child might benefit from social skills groups and other programs. As the child begins his or her ABA therapy program, the parents can also join in. 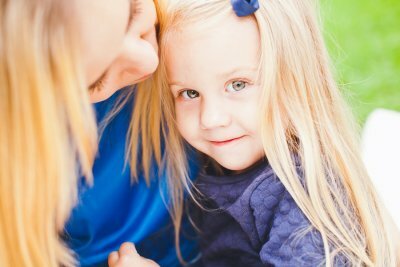 The ABA therapist may offer a parent training program, which helps parents understand the principles of ABA therapy and how to implement positive reinforcement techniques in various environments to facilitate the child’s progress. When you meet with an ABA therapist at The Behavior Exchange, you’ll be fully advised of what ABA therapy involves and how you can best help your child. Our ABA school near Plano provides child-friendly, individualized assessments , one-on-one and group therapy, and parent training programs to help children reach their full potential. 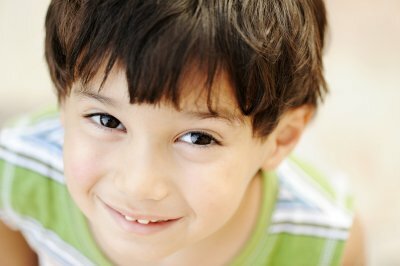 If your child has autism symptoms, you can get started today by calling us at (888) 716-8084. For children with autism, self-confidence is an area of particular concern. Children may be reminded of their limitations when they see typically developing children participate in activities that may be difficult for children with autism. For example, the symptoms of autism can include social skill deficits. Children may have trouble making friends and interacting with peers. Children with autism can benefit from some extra support and guidance as they learn social skills. Developing social skills can help children with autism feel good about themselves and enjoy confidence in their abilities. An ABA therapist can guide children with autism through a social skills curriculum designed to help them learn to cooperate with others, interact appropriately, and enjoy age-appropriate play activities. Additionally, social skills groups can serve to provide academic enrichment through science, art, and music activities. The Behavior Exchange is an ABA therapy center near Plano that offers fun social skills groups, one-on-one autism therapy, and parent training services for children with autism symptoms. Call us at (888) 716-8084 or visit us online for more information about our social skills groups .